Showroom Odesi I The Hague I Odesi. Your Dutch Design. 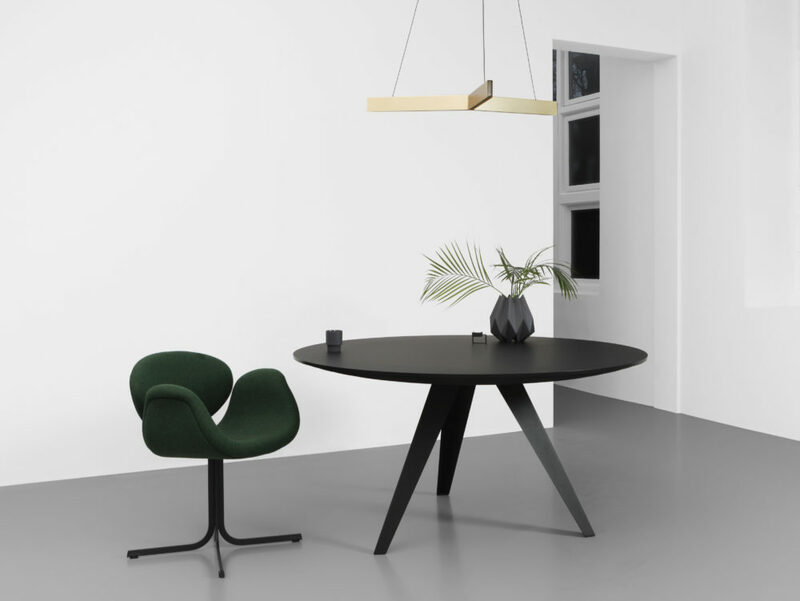 Our showroom is open from Monday till Friday from 10:00 am to 5:00 pm in The Hague. You are most welcome. We highly appreciate your visit and that is why we like it if you call or email us in advance. We are only on Saturday by appointment from 10:00 am till 16:00 pm. You can make an appointment with the form below. 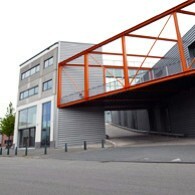 A collective building for creative companies, located in The Hagueclose to the area Laakhaven and the former ports. This is within walking distance of the train station Hollands Spoor and easily accessible by car. There is plenty of parking facilities.